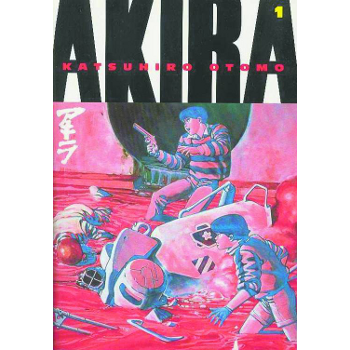 Originally serialized in Japan between 1981 and 1993, Otomo’s 2,000-plus-page science fiction epic Akira was reprinted as a monthly comic book in the U.S. in the early ’90s. This new six-volume series is the first time it’s appeared as an English-language graphic novel. Set in Tokyo 38 years after its destruction in World War III (which, according to this story, happened in 1992), Akira eventually evolves into a philosophical investigation of time. But this first volume is all action, nonstop car chases and gun fights strung together with exaggerated speed lines and lots of gigantic machinery. The complicated plot revolves around two teenagers in a motorbike gang that encounters a strange child with an old man’s features. When one of the young bikers begins manifesting violent, supernatural powers that threaten to destroy him, both bikers find themselves enmeshed in a massive conflict between two sinister agencies (which both believe they’re fighting to save the world) over some unnamed thing so terrifying it’s locked away in a vault and frozen to absolute zero. Akira has been praised for “massively decompressed storytelling” a few seconds of story time can take pages and Otomo’s hyperkinetic black-and-white drawings explode across the page. The translation is sometimes a bit awkward, although it still expresses the story’s visceral force. The book has been adapted into an animated film that’s a favorite among anime fans. 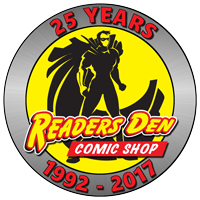 Dark Horse is committed to bringing the finest comics from around the world to America. 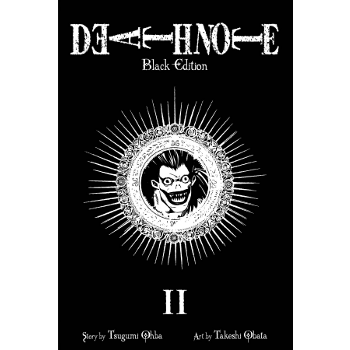 Now, in association with Kodansha Ltd. and Studio Proteus, Dark Horse has again gathered one of the crown jewels of graphic fiction. Katsuhiro Otomo`s stunning science-fiction masterpiece, Akira! Regarded by many as the finest comic series ever produced, Akira is a bold and breathtaking epic of potent narrative strength and astonishing illustrative skill. Akira is set in the post-apocalypse Neo-Tokyo of 2019, a vast metropolis built on the ashes of a Tokyo annihilated by an apocalyptic blast of unknown power that triggered World War III. The lives of two streetwise teenage friends, Tetsuo and Kaneda, change forever when dormant paranormal abilities begin to waken in Tetsuo, who becomes a target for a shadowy government operation, a group who will stop at nothing to prevent another catastrophe like that which leveled Tokyo. And at the core of their motivation is a raw, all-consuming fear: a fear of someone — or something — of unthinkably monstrous power known only as…Akira. And Akira is about to rise! Collected in six massive volumes, Akira has been reproduced in its original, black-and-white majesty as never-before-seen in an English-translated edition. 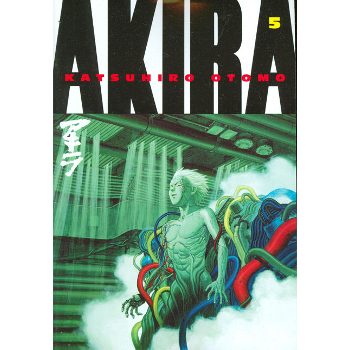 If you love science fiction, manga or comics, Akira is the one work that must be represented in your collection!